Are you still busy gathering gifts for everyone on your list? If there is a Honda lover in your family, consider getting some Honda accessories or merchandise and watch the smiles grow wider on Christmas morning! If you’re looking to enhance the practicality of their Honda, how about some Genuine Honda Accessories? Don’t forget to stock them up on the driving essentials! New windshield wipers, oil, fluid and other must-haves make great stocking stuffers! 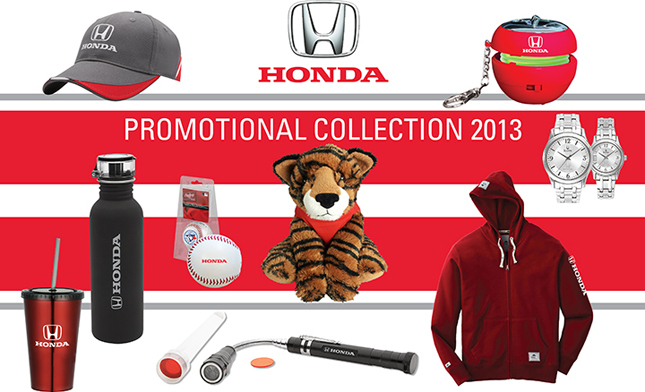 Honda also has a great collection of official Honda merch for any Honda lover on your list! Dress them up in Honda gear, including custom tees, jackets, hats and more! If you’ve got someone always on the go, we’ve got travel mugs and tote bags to suit their style. If your Honda lover has kids or pets, we even have gear for them! Check out our catalogue here and order from Henley Honda today!